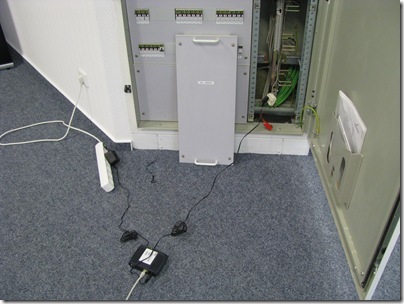 QSC just delivered a second DSL line to our office – now even faster – 16 Mbits downstream should be enough for now. Since the german telecom could not deliver more than 3 Mbit/s we had to ask QSC for their service… overall a very good customer experience so far. 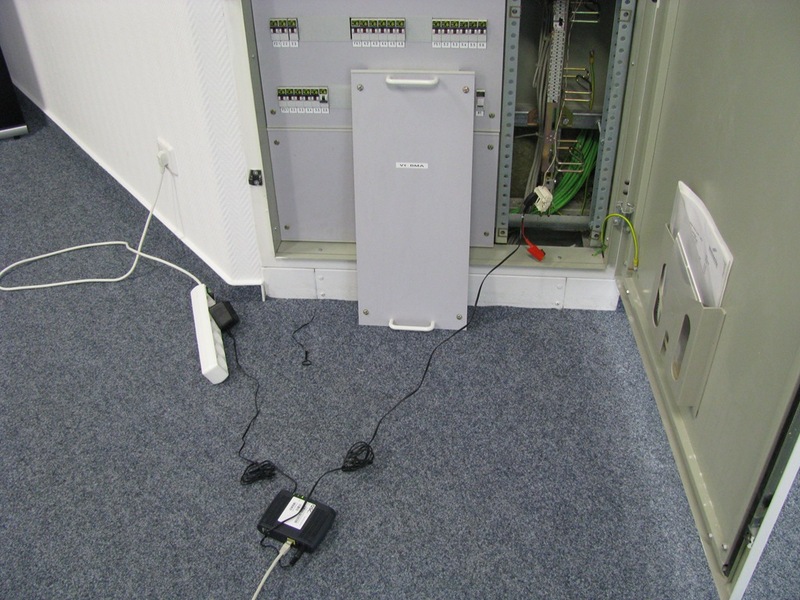 If you order a DSL line in germany from a reseller like QSC it means that a technical guy from the german telecom is sent to your place and he is doing the last mile connect – in our case the guy thought it would be enough to drop the TAE socket inside the wall… means we have to get another company to do the cabling afterwards… well.